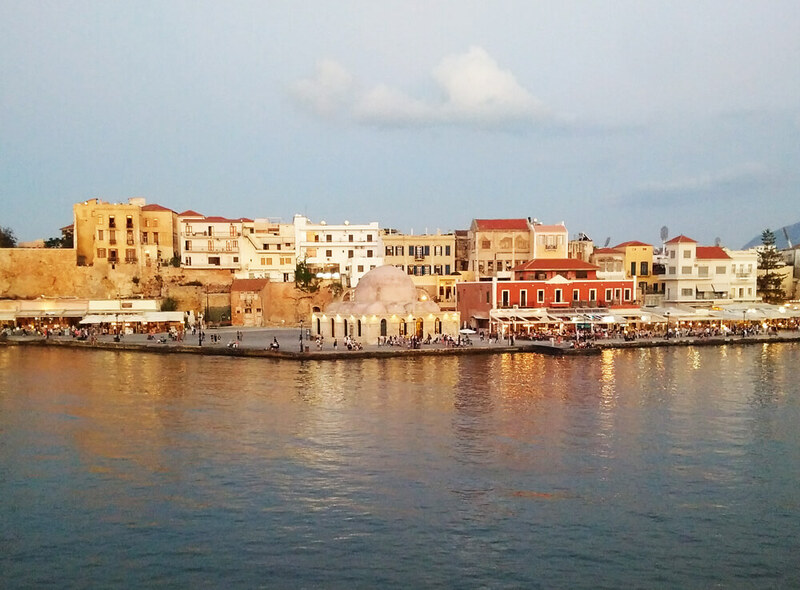 This is a very interesting route for the experienced travelers that want to explore real Crete. No fancy restaurants and touristic places, but with the help of our local knowledge and the little details we will explore the real Crete. Amazing landscape, the traditional villages of Crete, places to stop for pictures, the amazing Cave of Zoniana. Tylissos is a small town close to Heraklion. Population has reached 3,941 in 2011. Tylissos has of course a Minoan background; it was an ancient Minoan peak sanctuary and town. The economy nowadays is based in agriculture, mainly grape cultivation (accounting for 4.8% of the island’s production) and olive cultivation. At the same time stock farming of sheep, goats and chickens and beehive farms are abundant. 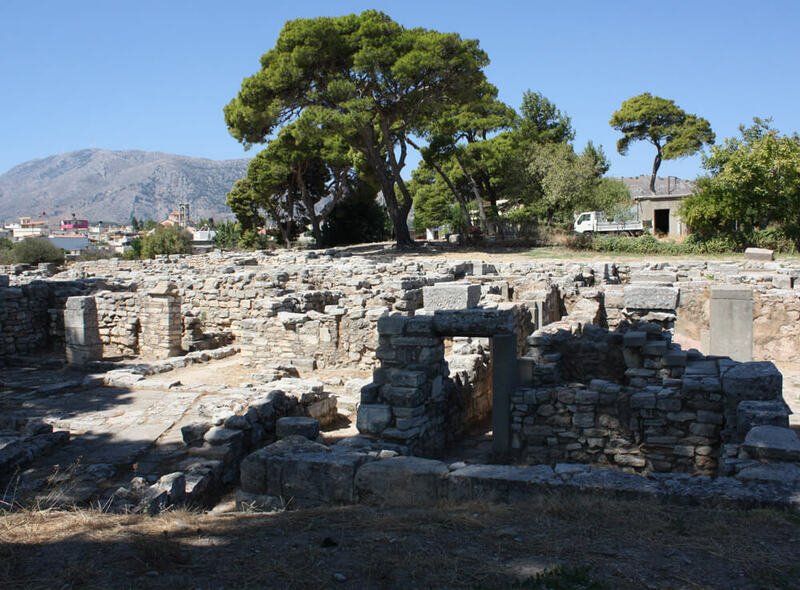 Tylissos archeological site was excavated 1909-1913 by Joseph Hadzidakis, succeeded 1953-1955 by Nicholas Platon and in 1971 by A. Kanta. 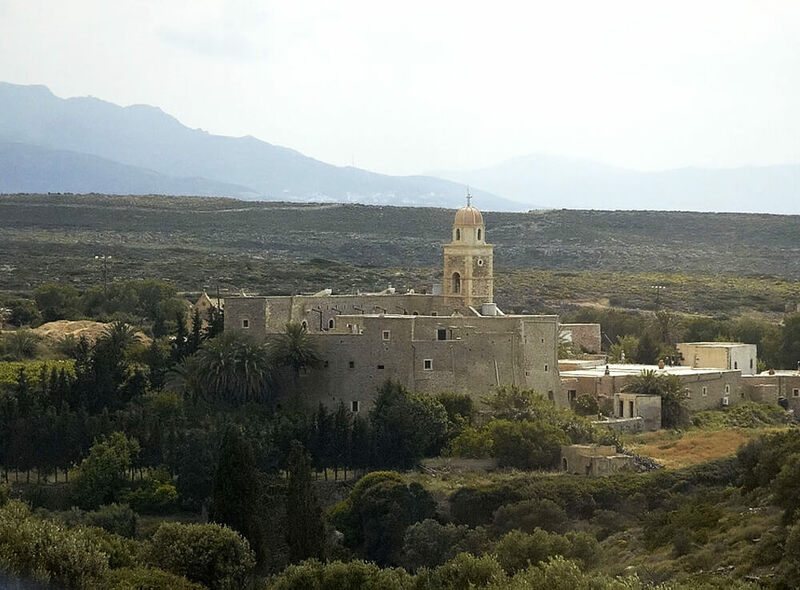 The town was in use during Early Minoan II until Late Minoan IIIA, and the peak sanctuary, excavated in 1963 by Alexiou was in use until at least Late Minoan IA. Structures include houses, a cistern and an aqueduct with clay pipes. Excavation finds have included a pithos with Linear A inscriptions, stone horns, and clay human and animal figurines. 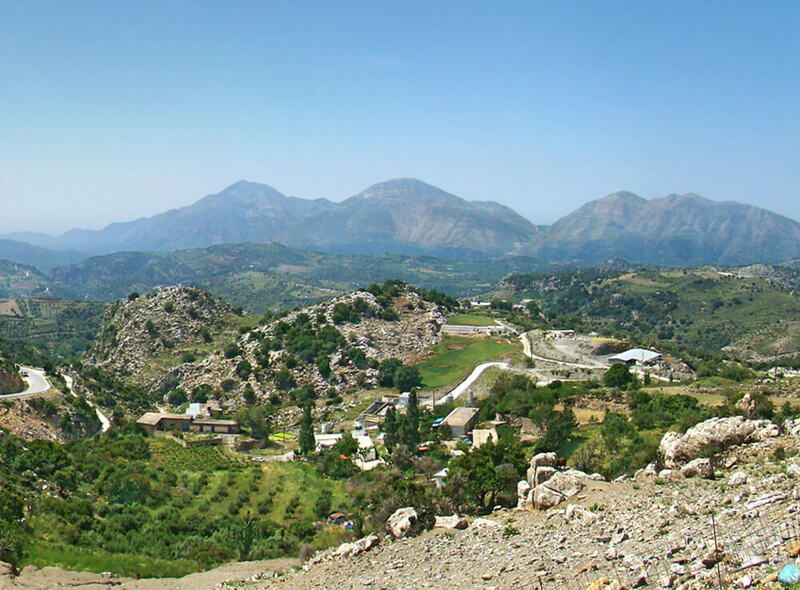 The large mountain village of Anogia (Anogeia) has population of 5,000 and lays on Mount Psiloritis in the central Cretan prefecture of Rethymno. The village of Anogia was razed to the ground by the Germans during World War II, when all the men in the village who hadn’t managed to flee were killed. The village is also renowned as the birthplace of Nikos Xilouris, one of the most famous Cretan musicians of all time. He died in 1980 at the age of 43 and became a Cretan legend. Xilouris is a large family of Anogeia and Nikos youngest brother Psarantonis is still one of the best musicians of Crete. The village of Anogia hosts the Yakintha Festival in July each year which is dedicated to music, theatre, and art. The village has a large cottage industry of lace making and handicrafts. 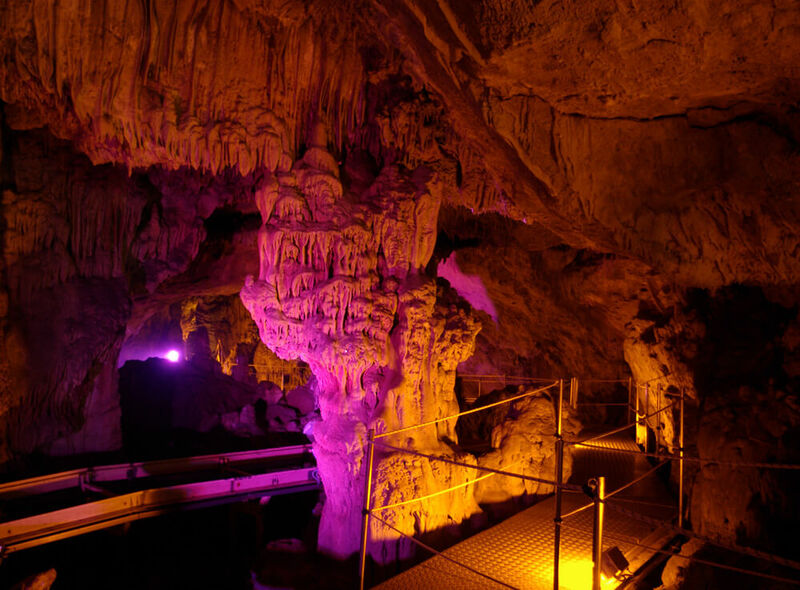 We will continue for the Cave of Zoniana (Sfentoni Cave) which is considered one of the best caves in Crete with its amazing stalagmites and stalactites. 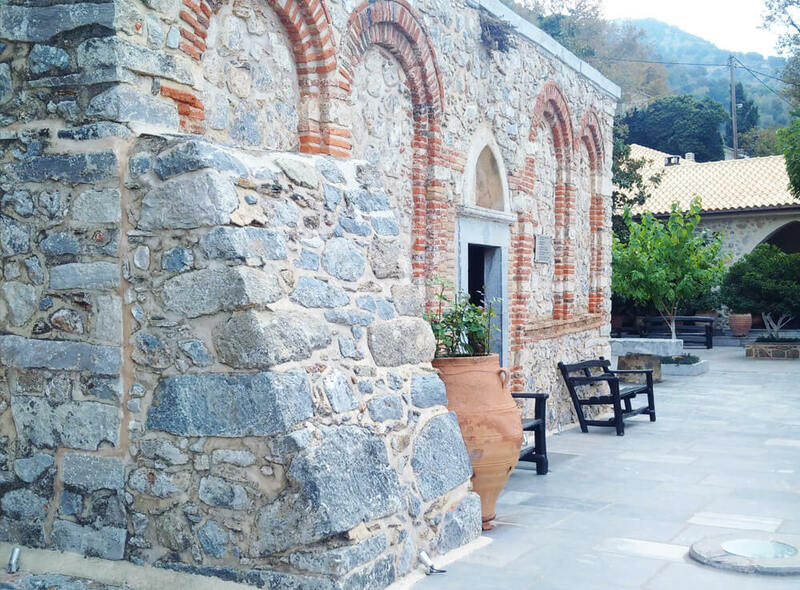 Zoniana is located a few kilometers south from Anogia and is open to the public with hourly guided tours during summer months. We will drive towards Axos and through the mountains and hills we will reach Sisses and back to Heraklion. The duration of the tour depends on the stops but it’s a full day tour. Depending on the starting point we can either reach Anogeia from Rethymnon or Heraklion. We can choose one of the local taverns for our lunch. This route is for the experienced travellers that want to explore real Crete, where we visit Tylissos, the amazing Cave of Zoniana, Anogeia & Axos. No fancy restaurants and touristic places, but with the help of our local knowledge and the little details we will explore the real Crete. Amazing landscape, the traditional villages of Crete, places to stop for pictures, the amazing Cave of Zoniana.